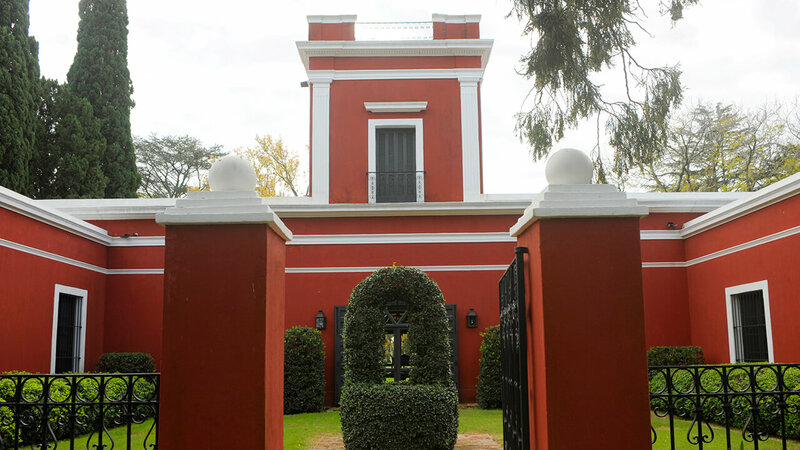 You will be welcomed by one of our local guides, to discover the richness of our town and will be invited to visit one of the oldest Estancias of Argentina, combining luxurious comfort and colonial elegance: La Bamba de Areco. In this place full of history and traditions, ideal for relaxing, you will have the chance to taste exquisite cuisine and refined service, and you will be charmed by the Gaucho traditions and equestrian sports, such as Polo. 10 am | After a warm welcome from your local English-speaking guide, we’ll explore the ancient grocery stores and century-old bars of San Antonio de Areco, as well as the parish of St. Anthony of Padua. 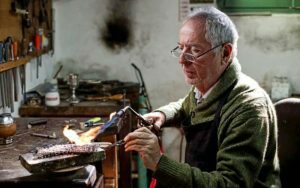 We’ll then visit various local craftsmen specializing in leather braiding and silversmithing, including the Draghi workshop where, if you wish, you will have the opportunity to shop. 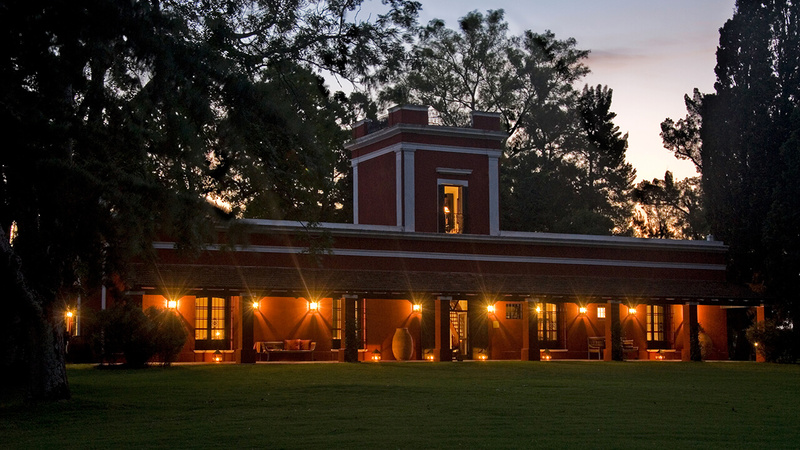 12 noon | Departure to the exclusive Estancia La Bamba, combining luxurious comfort and colonial elegance. 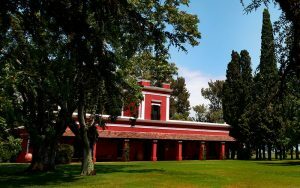 You will be invited to discover the Pulpería, the oldest building of the property, and then you will be greeted with delicious traditional asado. During the day, you can enjoy the activities, such as horse riding, horse-drawn carriage rides, or simply cooling off in the swimming pool. 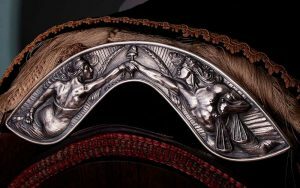 Various activities will also be offered: horseback or carriage ride, stroll or bike to the river. 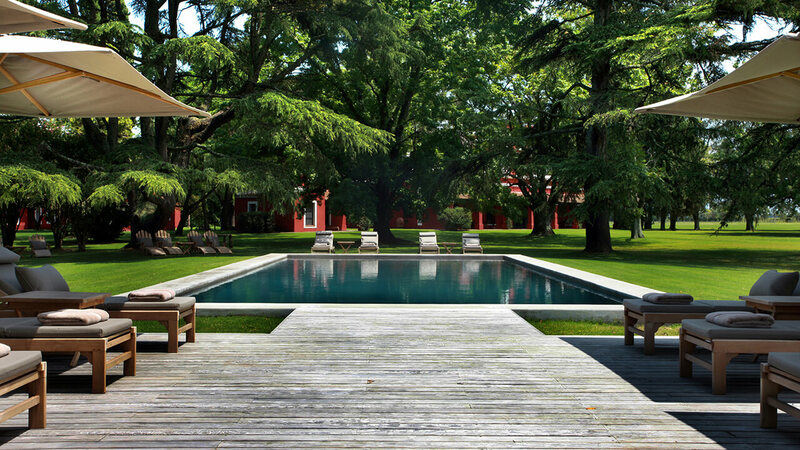 During the summer, the Estancia also opens its pool to guests. 04:30 pm | Departure to Buenos Aires. 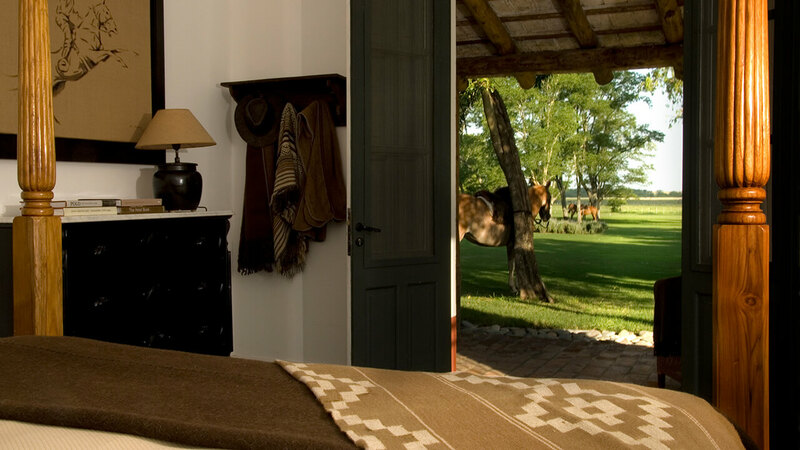 12 noon | Departure for La Bamba de Areco, where your guide will invite you to discover the Estancia and to settle into your room. In a cozy space, you’ll then enjoy a delicious Argentinian asado with the best cuts of meat and wines. After lunch, you’ll get the chance to take an unforgettable horse or carriage ride, accompanied by the the Estancia’s gauchos. 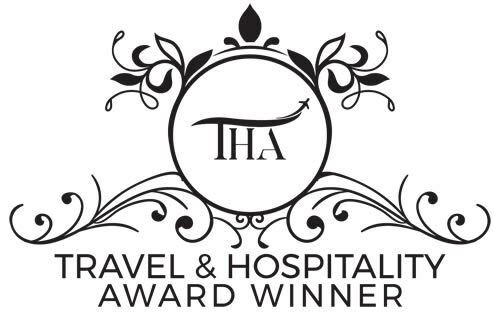 Also included: dinner and overnight stay at the Estancia. 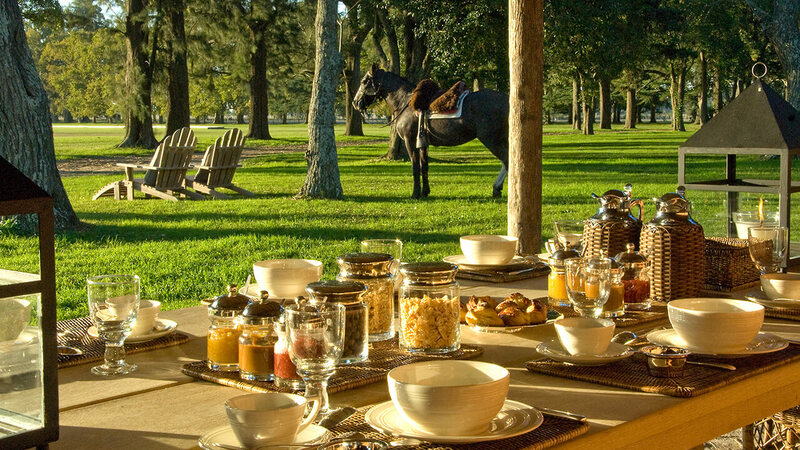 Enjoy breakfast and a free morning at the Estancia. You’ll once again have the chance to partake in any of the following activities; horseback or carriage ride, mountain bike ride, stroll through the park or swim in the pool. 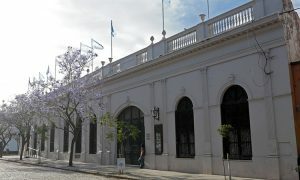 11:30 am | Depart for Buenos Aires with our private chauffeur. 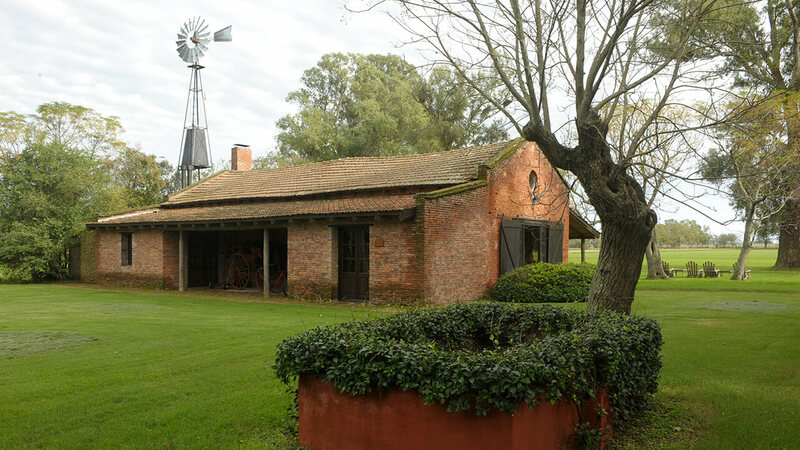 Built in 1830, this Estancia allows you to appreciate the beauty of the Pampas, while enjoying its colonial elegance and luxurious comfort. 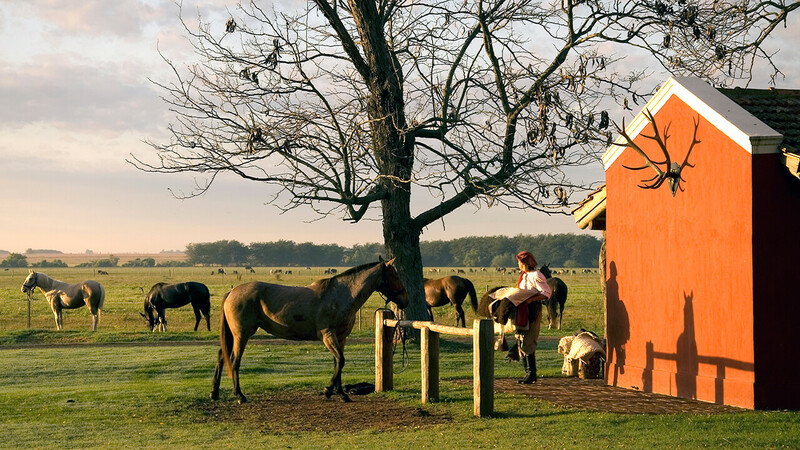 You can relax in the authentic Pulpería of the Estancia, read in the library, or go for horseback riding.